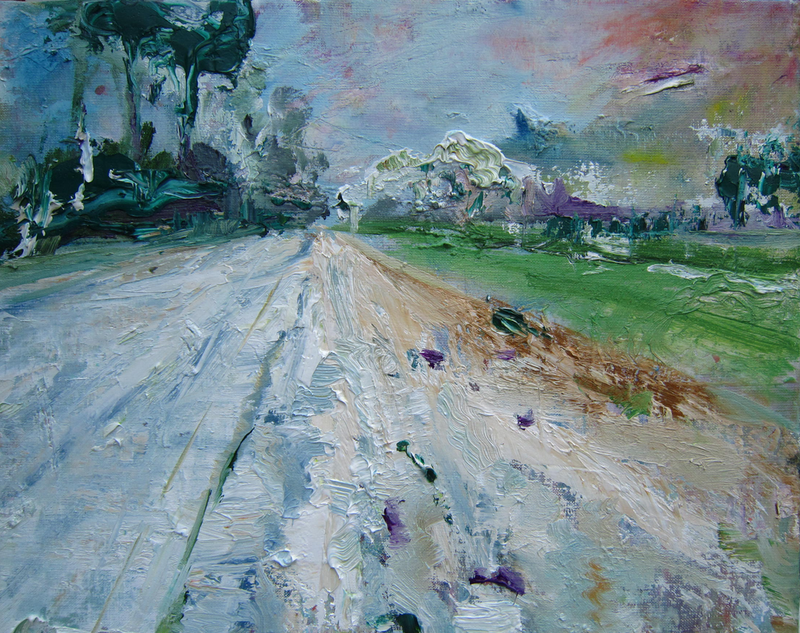 NOP, A6 (Lemmer - Emmeloord), NL, oil on linen canvas, 70 cm x 70 cm, 2011. 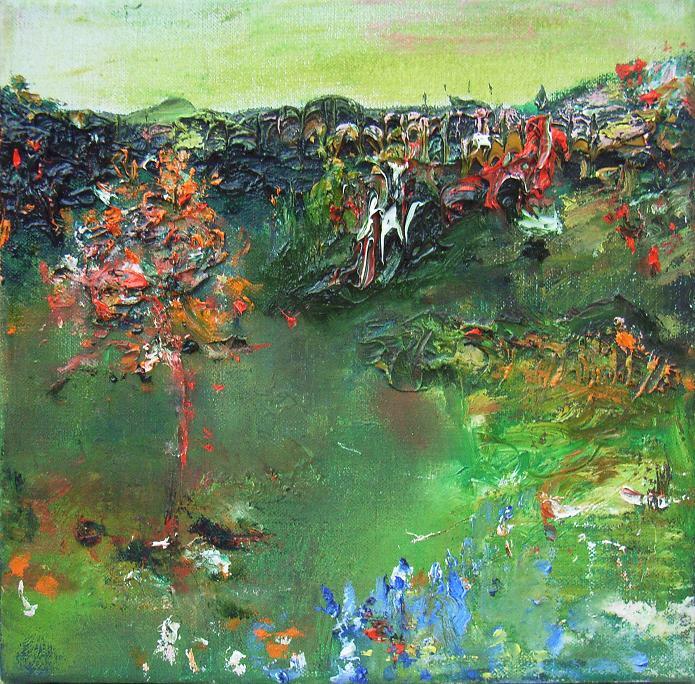 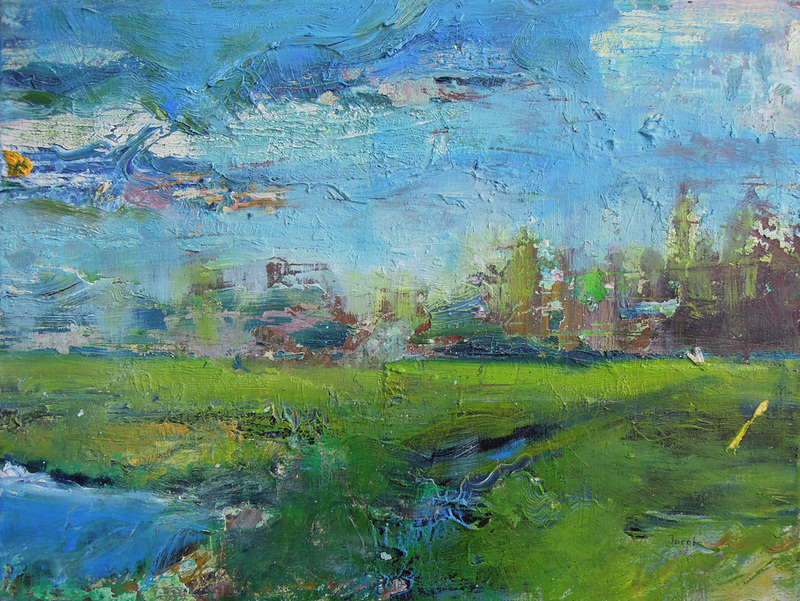 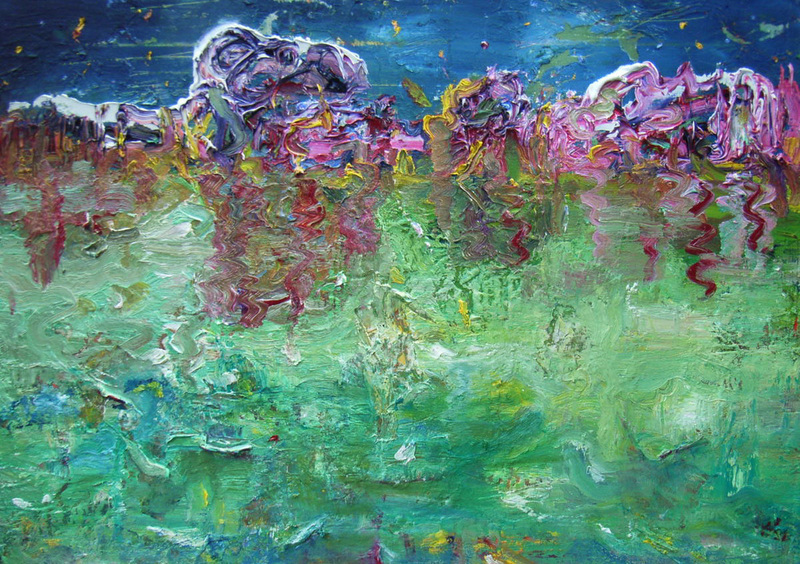 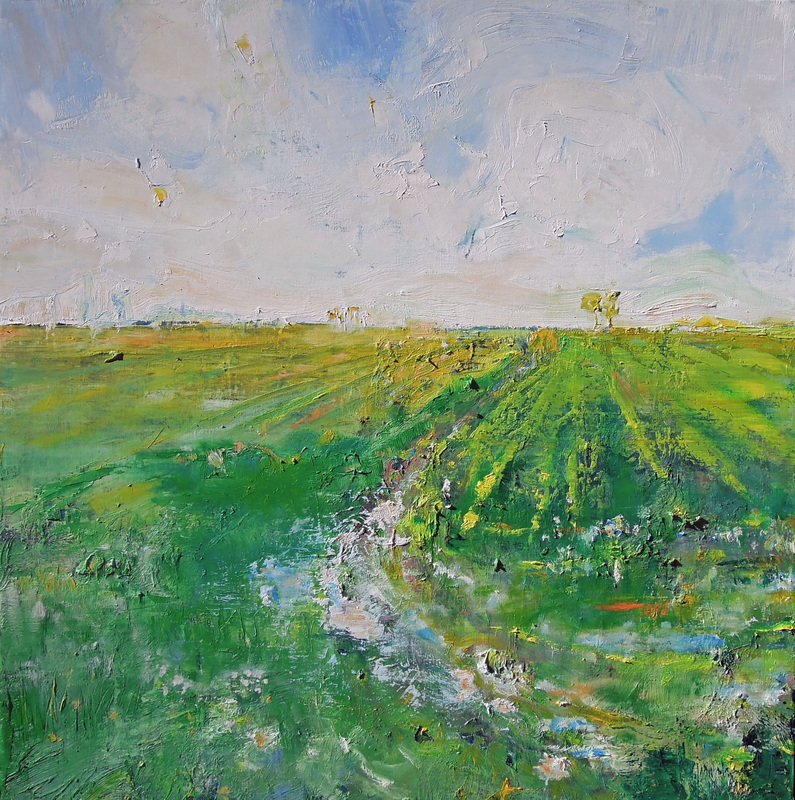 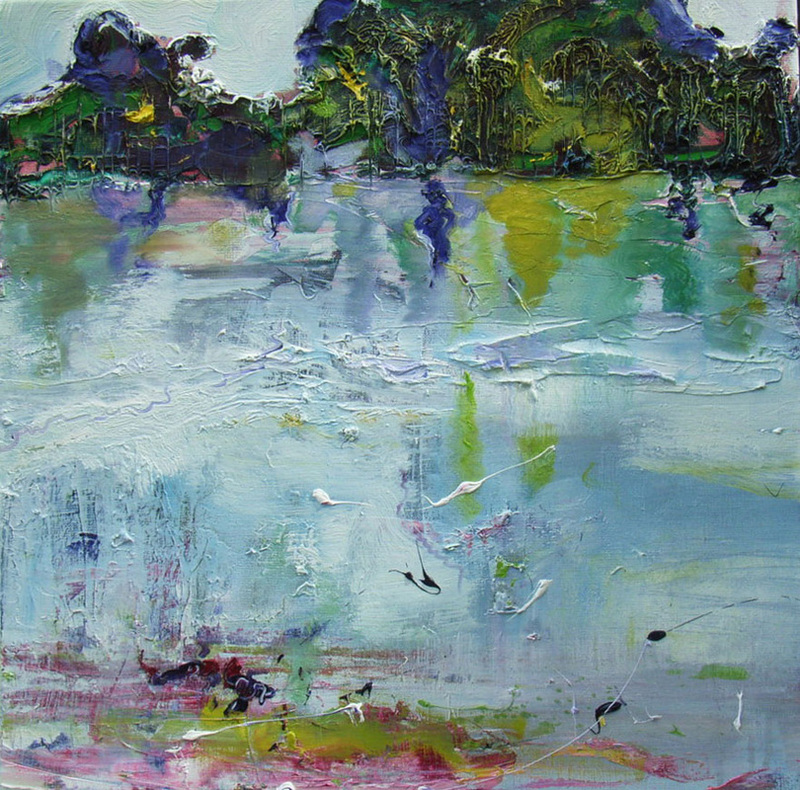 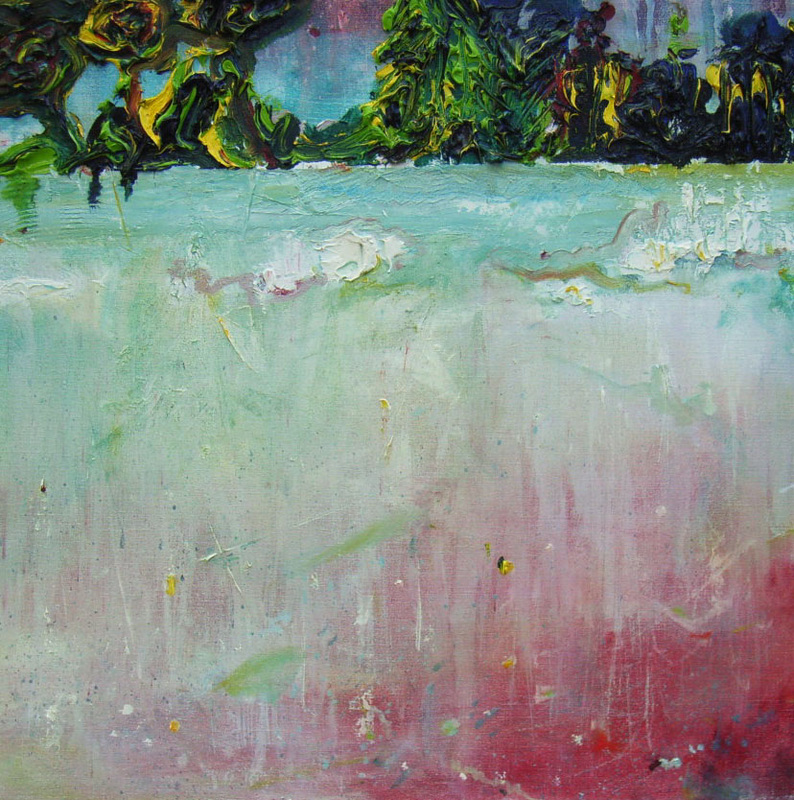 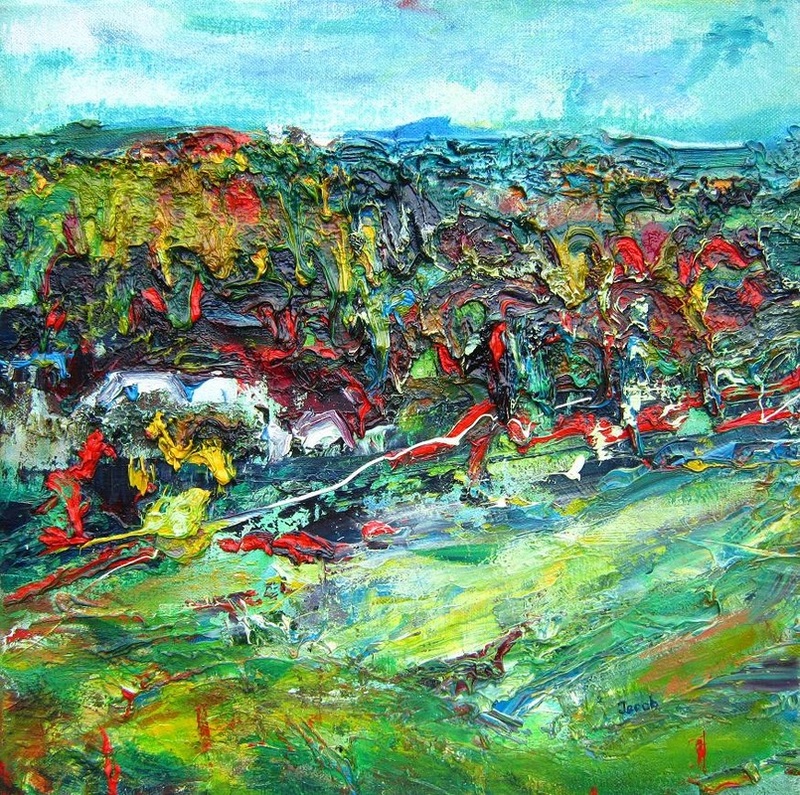 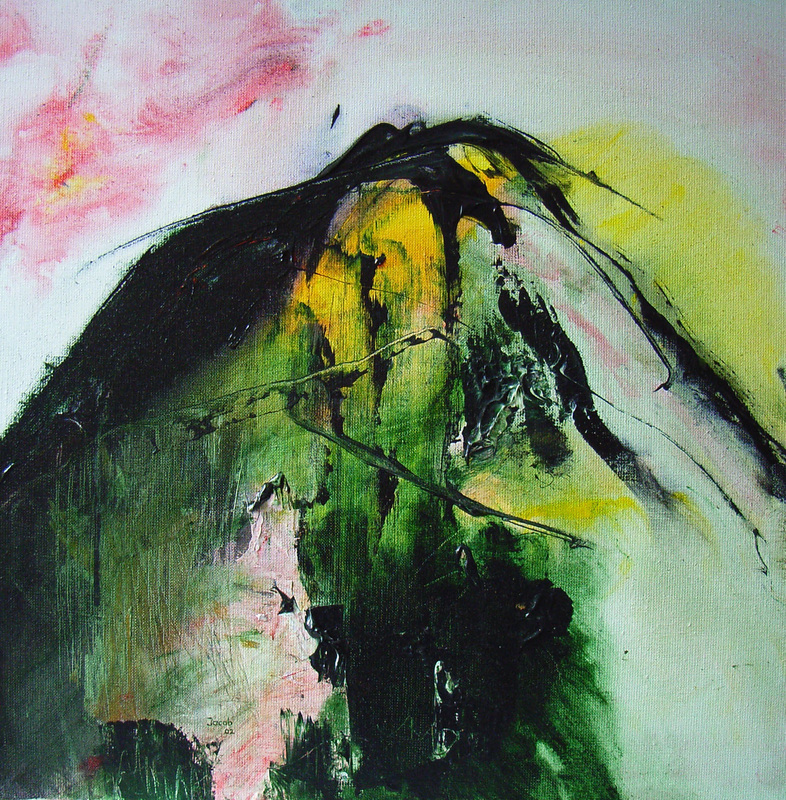 Leeuwarden, NL, Groene Ster, oil on linen canvas, 50 cm x 50 cm, 2007. 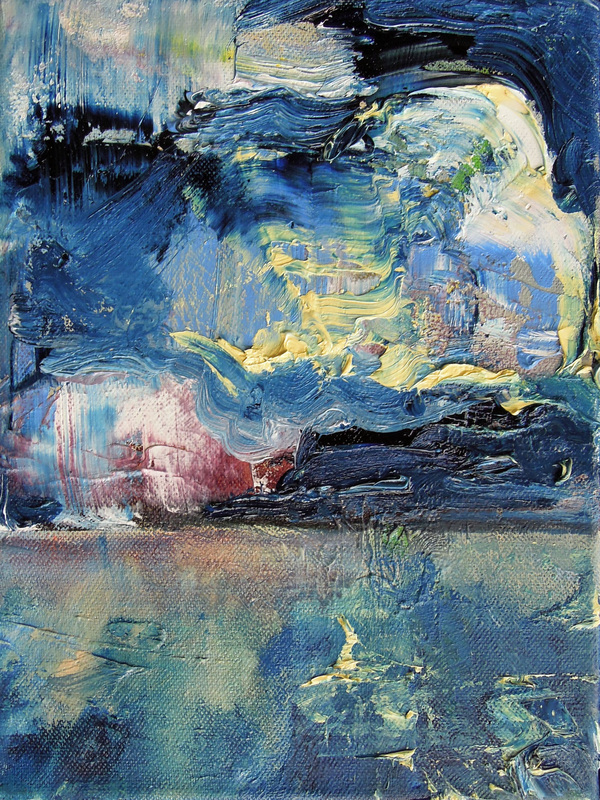 Rheden, NL, Posbank, oil on linen canvas, 30 cm x 30 cm, 2003. 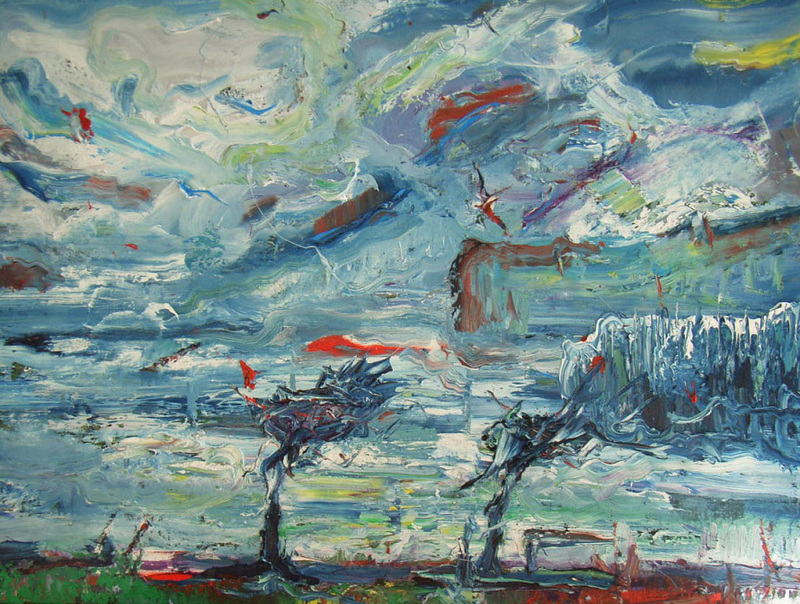 Bussloo, NL, oil on linen canvas, 50 cm x 70 cm, 2007. 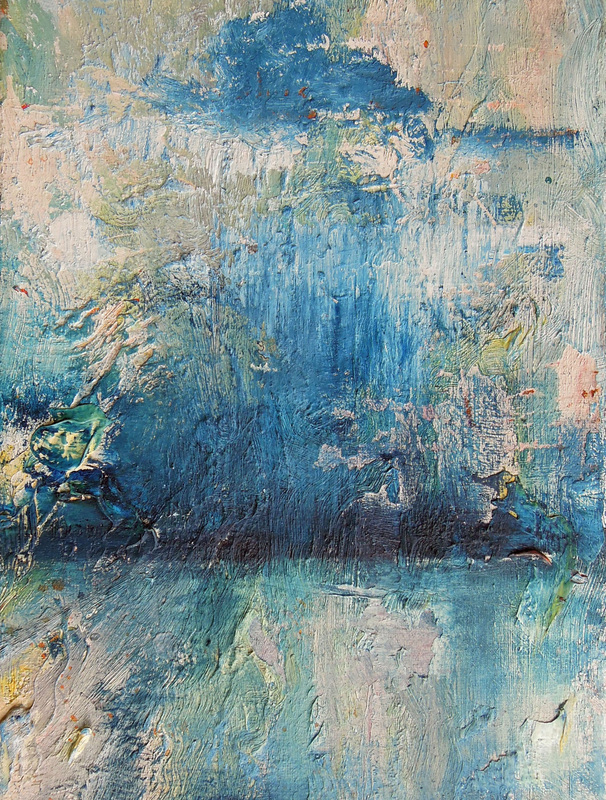 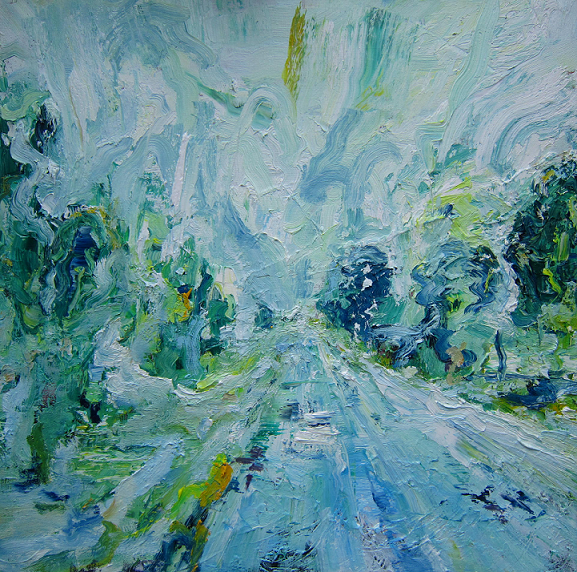 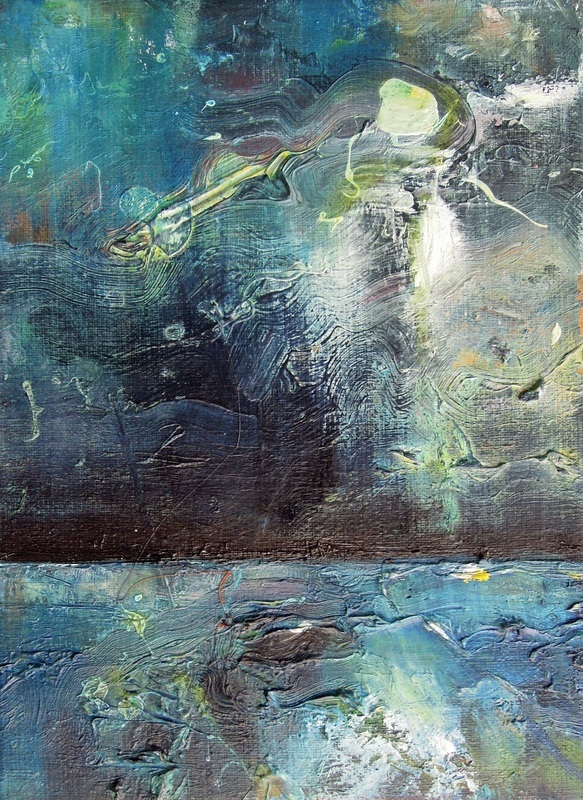 Ruttenseweg NOP, NL, oil on linen canvas, 40 cm x 50 cm, 2011. 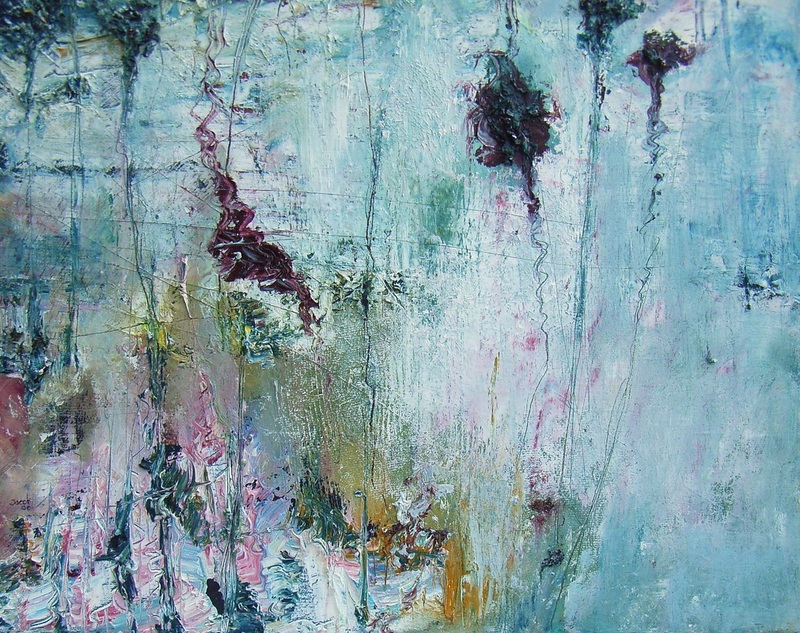 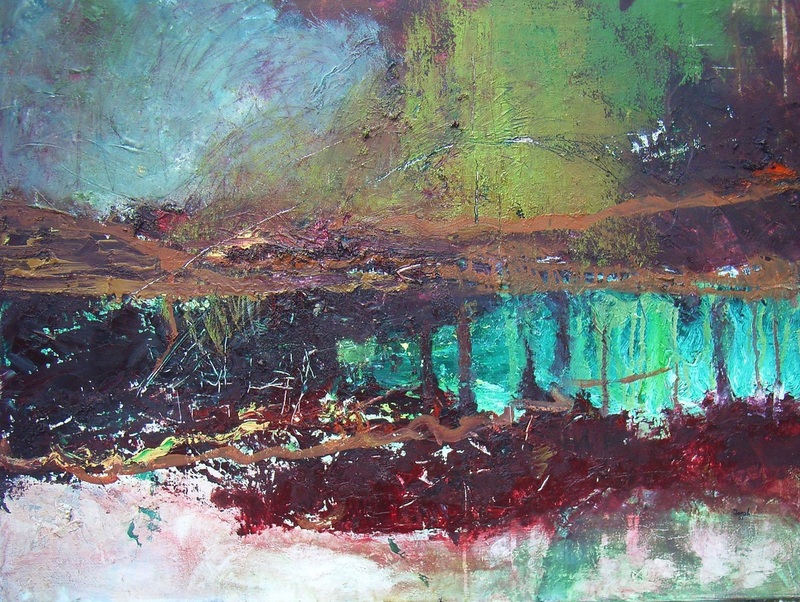 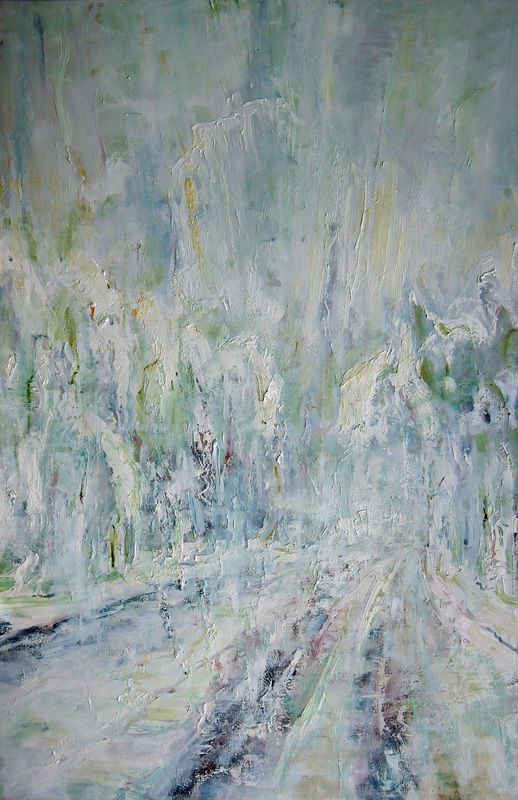 Ruttenseweg NOP, NL, oil on linen canvas, 50 cm x 70 cm, 2011. 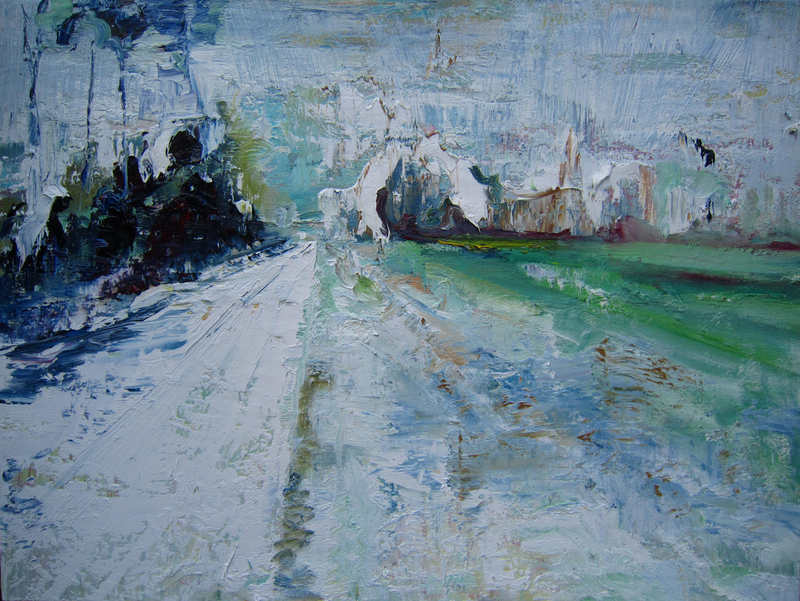 Het Bildt, NL, oil on linen canvas, 30 cm x 40 cm, 2003. 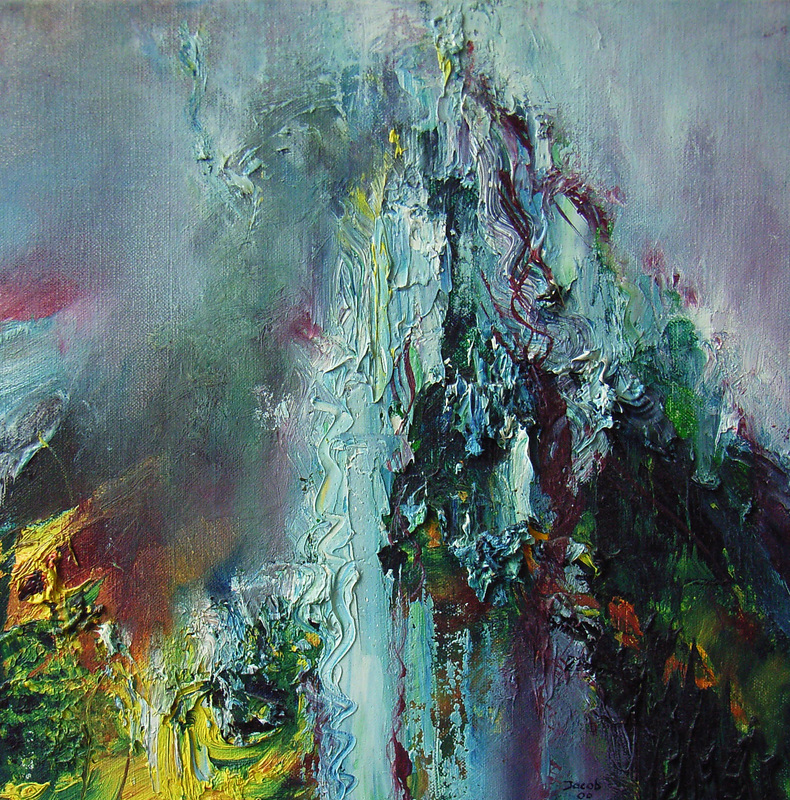 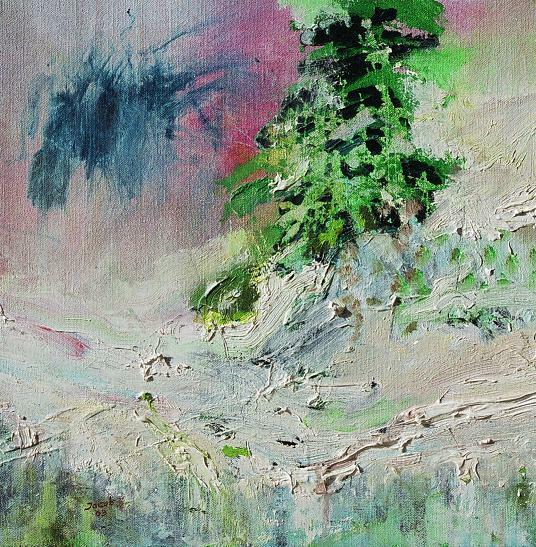 Schafberg, Pontresina, Oberengadin, CH, oil on linen canvas, 40 cm x 40 cm, 2000. 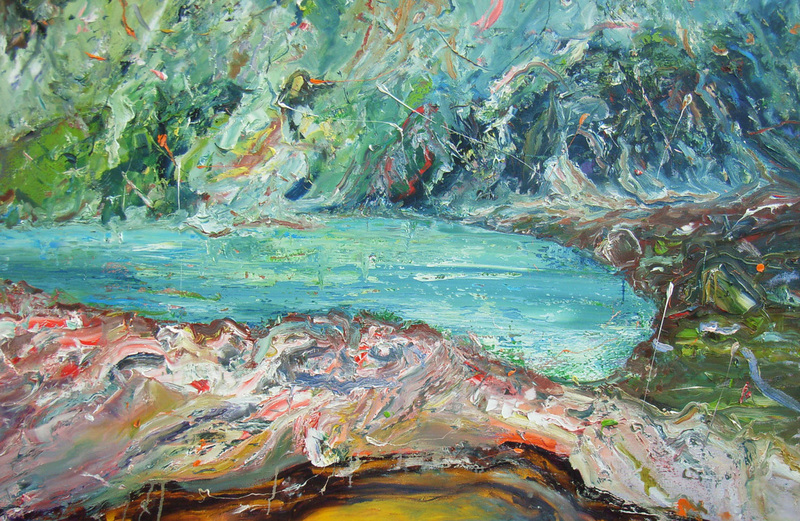 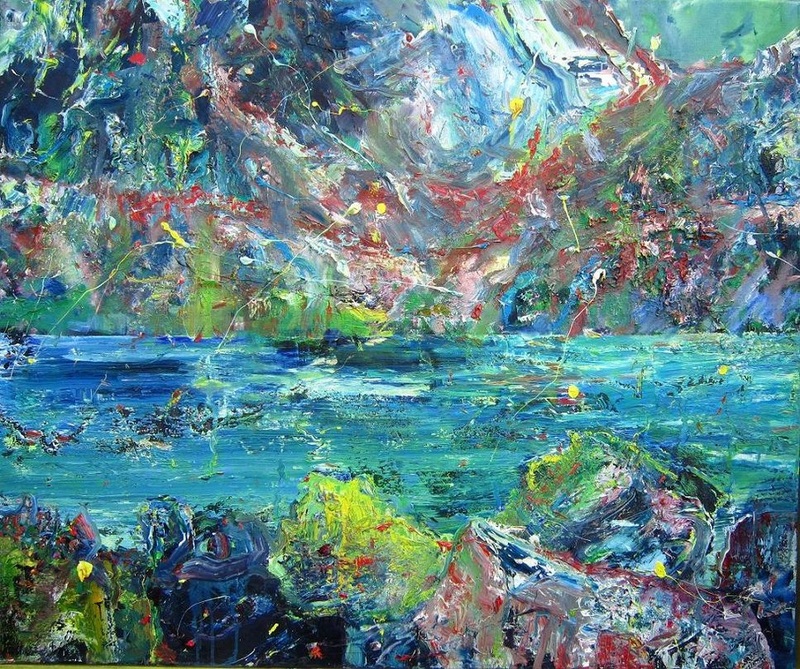 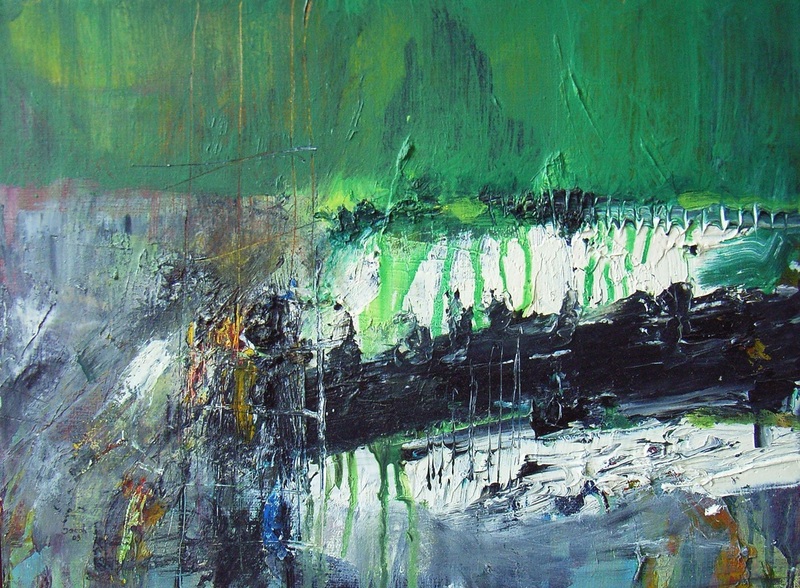 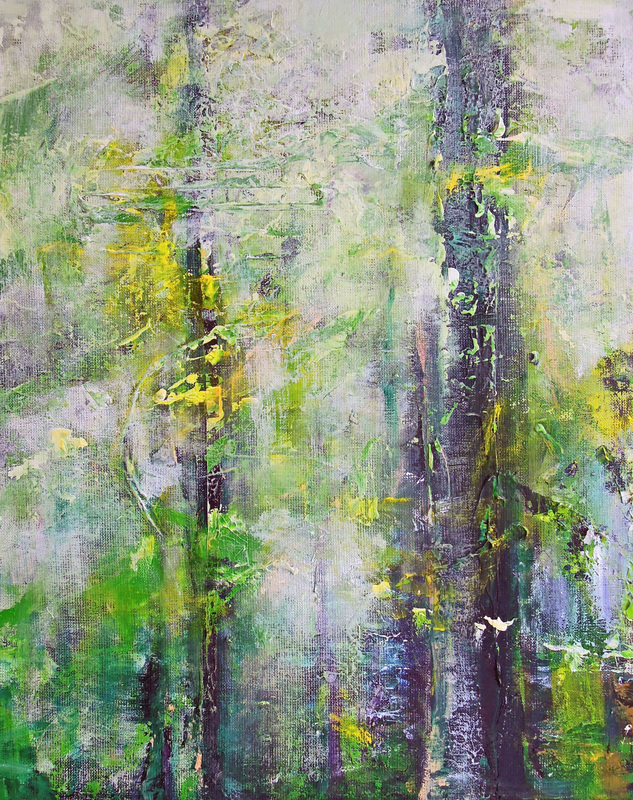 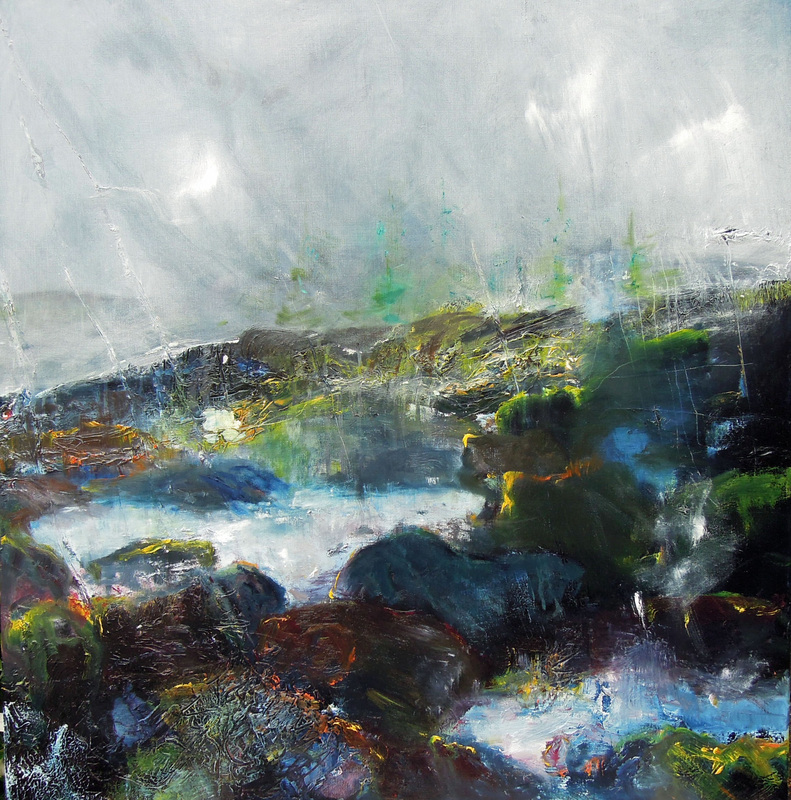 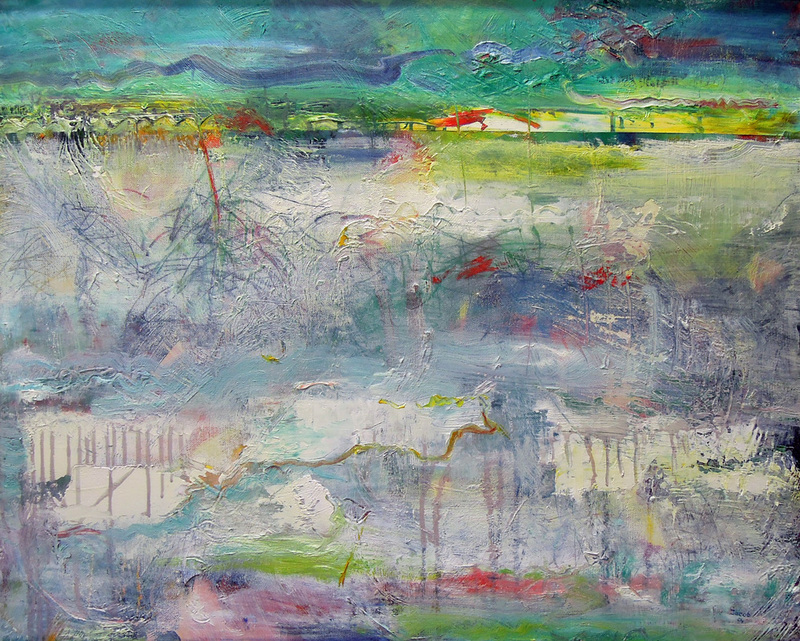 Lej Sgrischus, Oberengadin, CH, oil on linen canvas, 100 cm x 150 cm, 2008.
lej tscheppa, Oberengadin, CH, oil on linen canvas, 100 cm x 120 cm, 2010. 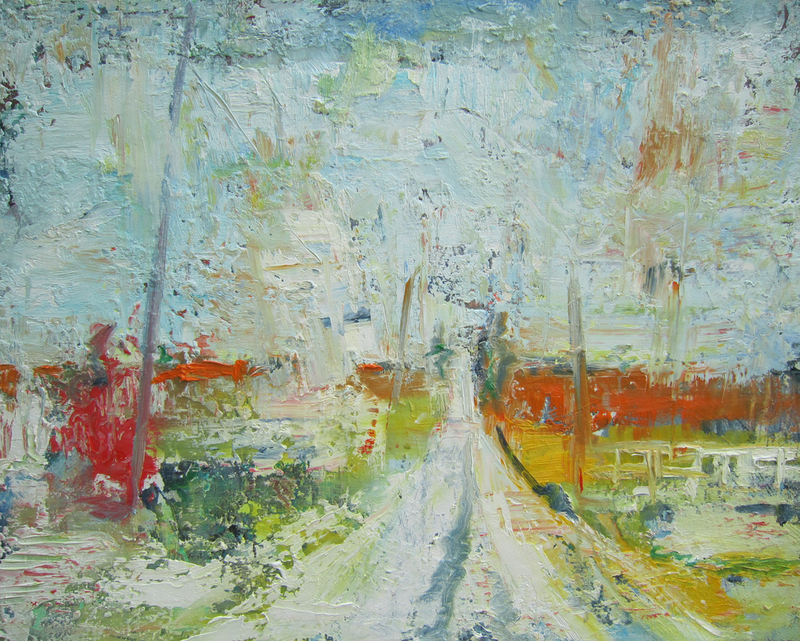 Pennsylvania, USA, Stumptowneroad, oil on linen canvas, 60 cm x 80 cm, 2011. 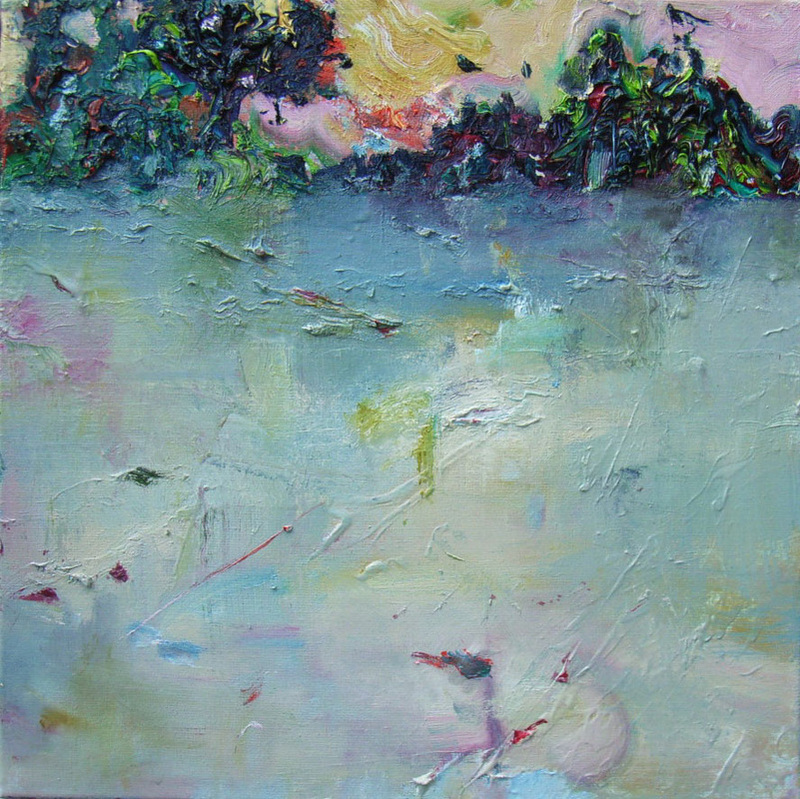 Vermont, USA, oil on linen canvas, 30 cm x 30 cm, 2009.